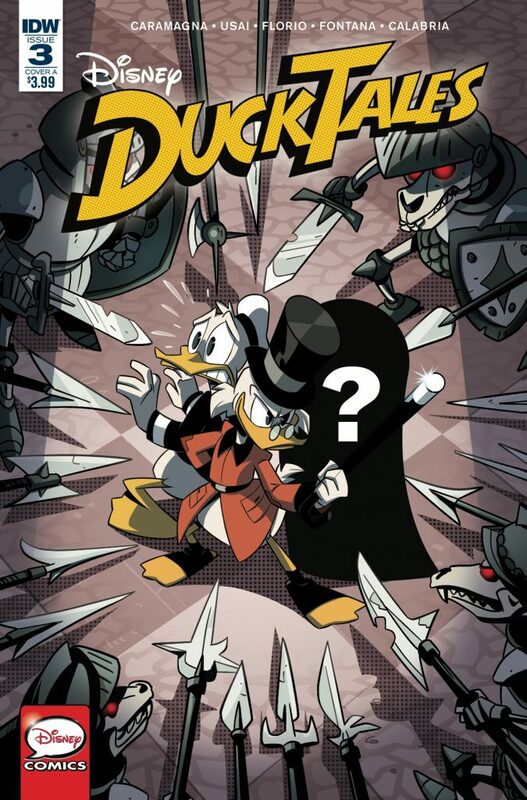 End of November DuckTales Issue #3 will be released. 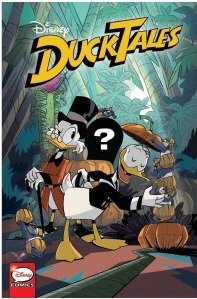 Two new stories featuring Scrooge, Donald and Della (who is still hidden on the pre-publication covers). Story one will be about the Ghost of Nostradogmus and the story two will be about the Terrifying Secret of the Pumpkin People. Also this time around there will be a Cover B and a Blueprint Variant. 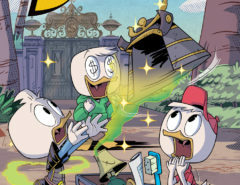 Cover B features Donald and Scrooge in the second story of this issue. 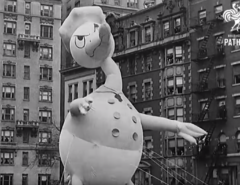 In the back we see a third character, presumably Della, overlayed with a question mark. 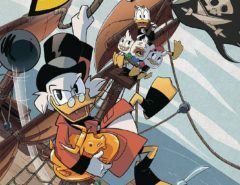 DuckTales Issue #3 is set to be released between November 15-30, 2017. You can already pre-order via Google Play or Archonia.